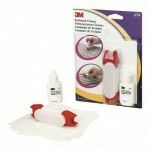 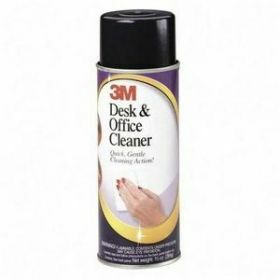 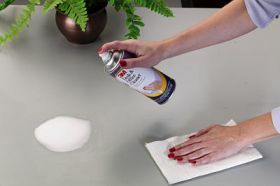 Quick, gentle cleaning action easily removes dust, dirt, fingerprints, coffee, soda and more from a variety of office surfaces. Foaming action will not drip. 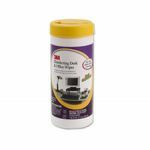 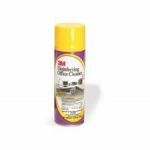 Use on desk tops, book cases, file cabinets, painted surfaces and more.